Rejecting the plea of a widow of freedom fighter, the Delhi High Court in Harbhajan Kaur vs. Union of India, has held that the Government of India (GoI) has no obligation to raise a dispute with a foreign government in relation to the private claim. Harbhajan Kaur’s late husband, who worked in the Indian National Army formed by Subhash Chandra Bose, had deposited some money in his accounts with General Post Office in Shanghai, China. The Chinese authorities informed her that her claim for the monies deposited in the said accounts stands abandoned, as per the policies of their government. The bench upheld the single bench order, which held that merely because the Government of India, on a representation being made, has forwarded the claim of the petitioner to the Embassy of India in China would not create an obligation on the Government of India to take any further steps in the matter. The Government of Indian cannot raise a dispute with a foreign government qua the private claim of its citizens, the single judge had held. 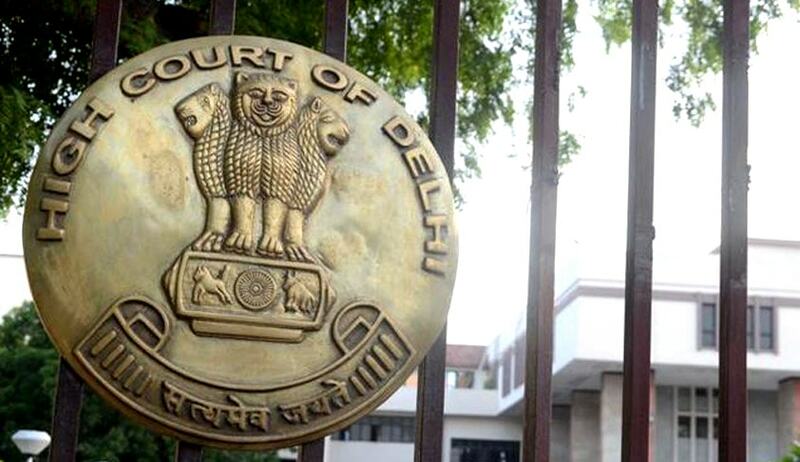 The Division bench comprising Chief Justice G Rohini and Justice Sangita Dhingra Sehgal also rejected the contention that the Government of India is under an obligation to protect and ensure aid, advice and help to the emigrants under the Emigration Act, 1983. “The petitioner was unable to provide us with any specific obligation under which the Government of India has to pursue private claims of the petitioner against a foreign government,” the bench observed. The court also observed that the writ petition suffered from delay and latches. “The last letter received by the petitioner from the Ministry of External Affairs dates back to 30.03.2005, whereas, the appellant approached this court only in 2015,” the bench said.